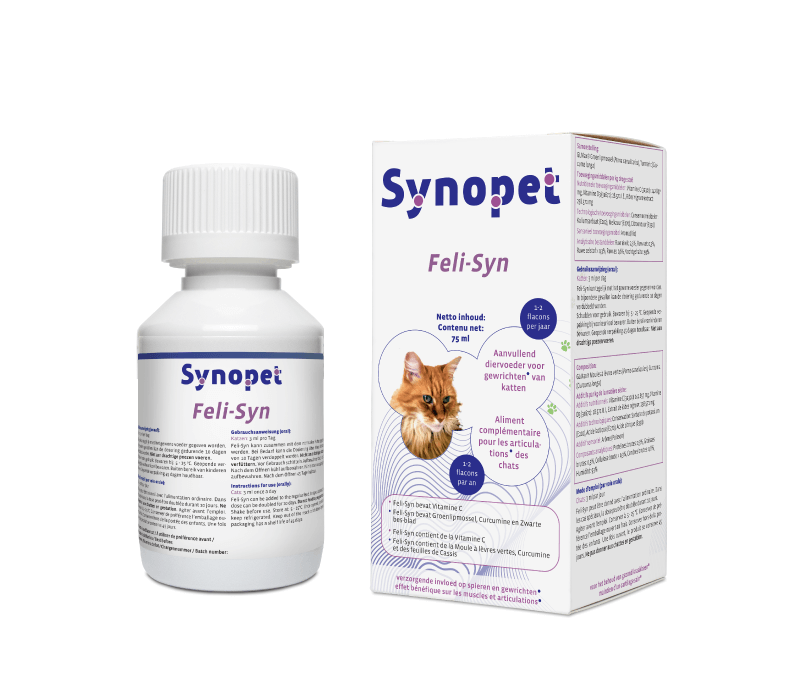 Synofit scored an average of 9,0 out of 10 with 3.463 reviews. We regularly receive the same questions from our customers. Read our FAQ and find the answers! * Free shipping on orders over £45.00! The products of Synofit are manufactured on a FSSC 22000 certified location in the Netherlands. Download or order for Free!